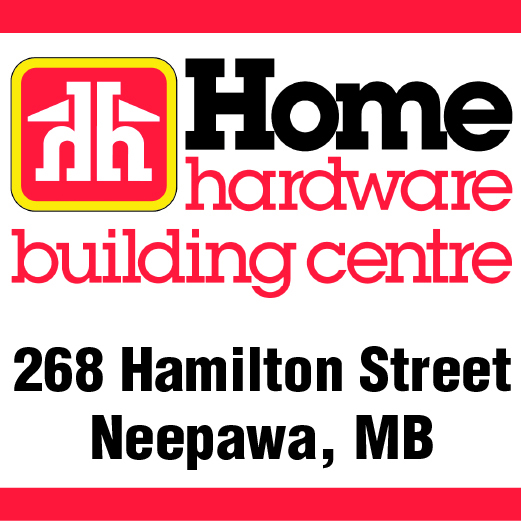 A 40 save effort from goaltender Jake MacLennan powered the Neepawa Natives to a 3-2 win over the Winkler Flyers on Sunday, Nov. 12. The game was played in Winkler at the Recreation Complex and saw the home town Flyers get off to a quick start, outshooting the Natives in the first period by a 17-8 margin. It would be Neepawa, however, who ended up lighting the lamp, with a pair of goals in the opening frame. Neepawa struck first just 2:56 into the game when Austin Friesen scored off a point shot. Then, near the midway point of the period, Mackenzie Belinski added to Neepawa’s lead, putting away his fifth goal of the season. The rest of the period was all about MacLennan, as he made some clutch saves, frustrating the potent Winkler offensive attack. The Flyers would cut into Neepawa’s lead at 11:57 of the second, when Lucas Barker slide one past MacLennan for his first of the year. The Natives answered back when Breaden Binda put away an opportunity with just 59 seconds left in the second. The goal was an unassisted effort, making it 3-1 Neepawa heading into the third. Martyniuk for the extra attacker and scored their second of the night. Will Black was the one who put away that marker to pull Winkler to within one. The Natives kept the Flyers from finding the back of the net a third time, to secure the 3-2 win in regulation. The 40 save victory was Jake MacLennan’s second with the Natives since he arrived in Neepawa from a trade with the Weyburn Red Wings . Winkler’s Troy Martyniuk took the loss with 23 saves. Winkler outshot Neepawa 42-26 overall. As for the power-play, the Natives went 0-for-6 with the man advantage, but were perfect on the penalty kill, going 3-for-3. With the win, Neepawa (10-10-2. 22 points) remain a point behind seventh place Winnipeg Blues (10-10-3. 23 points) in the MJHL standings. Next up for Neepawa is a pair of games versus the Selkirk Steelers. First, the Natives will travel to Selkirk on Tuesday, Nov. 14, for a game at the Recreation Complex. Neepawa then returns home to host those same Steelers, in a showdown set for Friday, Nov. 17. Start time for that game at the Yellowhead Centre is set for 7:30 p.m.